In a decision issued on 11 May 2017 by the First Deputy State Prosecutor of Sudan, Dr. Mudawi Ibrahim Adam was charged with undermining the constitutional system and waging war against the State – both charges that potentially carry the death penalty. Dr Mudawi Ibrahim Adam is an internationally recognised human rights defender who was the winner of the inaugural 2005 Front Line Defenders Award for human rights defenders. He is the founder and Chairperson of the Sudan Social Development Organization (SUDO). 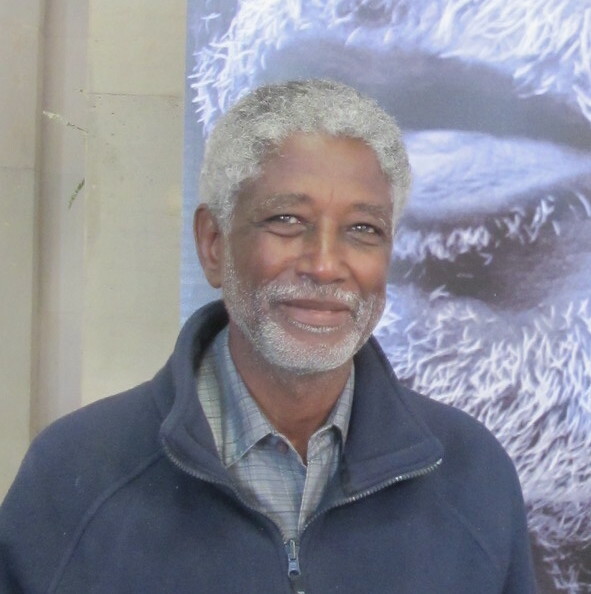 Mudawi Ibrahim Adam was a participant in the national dialogue in Sudan in 2016. The human rights defender holds a PhD in Mechanical Engineering, is a Professor of Engineering at the University of Khartoum and runs his own engineering company. First Deputy State Prosecutor of Sudan, Abdallah Othman Abdallah, issued his decision on 11 May 2017 in the case of Dr. Mudawi Ibrahim Adam. He stated that the National Intelligence and Security Agency (NISS) had captured the human rights defender, accusing him of espionage, of working within a network and criminal organisation against the State and in favor of foreign embassies in Khartoum. Dr. Mudawi Ibrahim Adam was also accused of supporting armed movements in Darfur and fabricating information about the use of chemical weapons and genocide attempts against civilians by the Sudanese government – all to sabotage the image of the State in order to exert international pressure on Sudan and undermine the constitutional order. The First Deputy State Prosecutor then noted that following investigations as well as testimonies given by the plaintiff and official documents provided, enough preliminary evidence was gathered to make a decision to charge Dr. Mudawi Ibrahim Adam under Articles 21/50/51/53/64/65/66 of the Criminal Law in Sudan. The decision grants Dr. Mudawi Ibrahim Adam one week for appeal from when he is aware of the decision. On 5 May 2017, the family of Dr. Mudawi Ibrahim Adam was informed of a decision issued by the recently-appointed Attorney General of Sudan, Omar Ahmad Muhammad Ahmad, to retract a decision issued by the General Prosecutor on 26 March 2017, ordering the release on bail of the human rights defender. According to the decision of the recently-appointed Attorney General, the human rights defender will now not be released on bail and serious allegations against him, which may result in capital punishment, are no longer dropped, as per the decision of the General Prosecutor. 4. Guarantee in all circumstances that all human rights defenders in the Republic of the Sudan are able to carry out their legitimate human rights activities without fear of reprisals and free of all restrictions.